Update: Check out our newer post on Responsive Grids and Frameworks for WordPress. Responsive design is all the rage, and of course a number of excellent responsive theme frameworks for WordPress have sprung up. 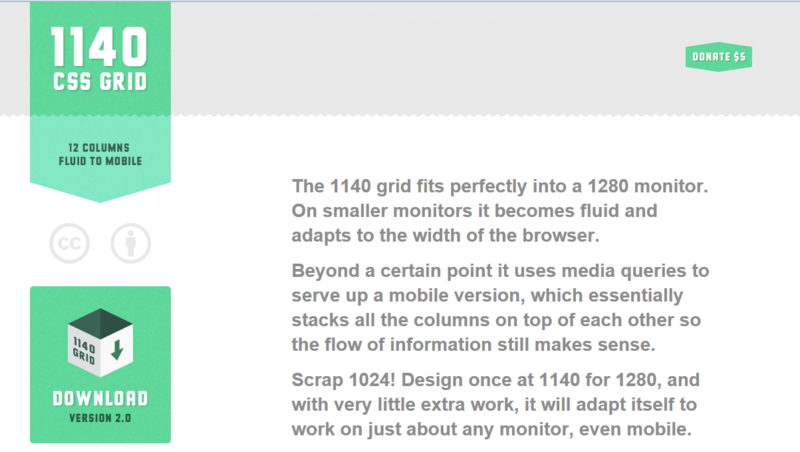 Below I have selected what I believe are currently the most popular responsive frameworks. It would be interesting to see if you guys are already using any of them, and if so which one you have selected. Feel free to leave reasons for your selection in the comments section. We’ve also reviewed the best corporate responsive themes for WordPress in another post on this site, check out that one too if you’re looking for a ready made responsive theme. I suggest you download all of the frameworks below and try them out before you select one. If you’re pressed for time however, I’ll try to give you some hints as to what might work best for you. Yoko is the most complete theme looks and content-wise, if you need a WordPress theme which has all the possible types of content styled right out of the box, it’s your definite choice. 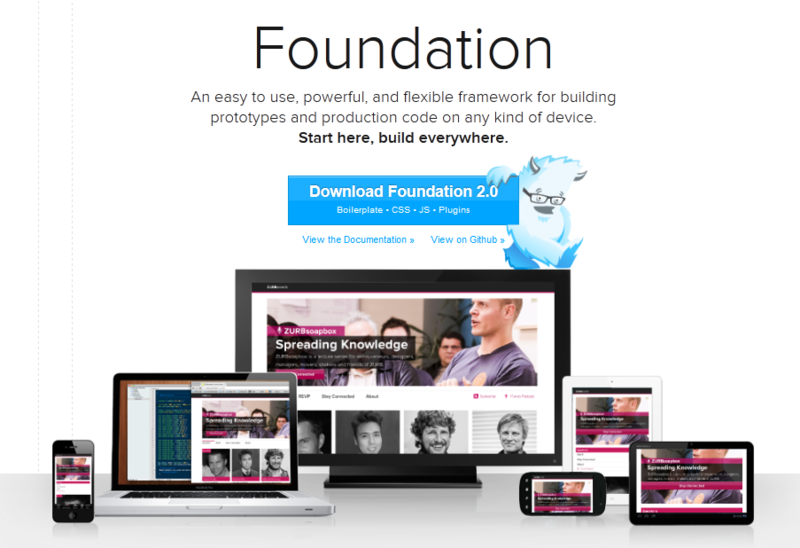 Foundation is becoming very popular, and is supported by excellent documentation. It is ideal for building a quick prototype that can be later fine-tuned into a theme. If you want to work with Foundation you can have 3 WordPress implemenations to choose from: Roots, Reverie and Foundation for WordPress. Skeleton has a very neat Theme Options page, you might want to use that, effectively it has the most advanced options page from all the frameworks we mention below. My favourite set up is that of using Roots as a starting base, modifying it according to my needs. I use the Foundation CSS layout and remove the others which I don’t need. I would also rebuild the theme options page according to the needs of the theme I’m developing. The fact that there are another two Foundation implementations is also cool. For example, if I need a bbpress layout (which is not provided with Roots), I could get that from Reverie. If I need an Obit image uploader I can use the one from Foundation for WordPress. This setup is just what works best for me, you might of course have different aims and opt for another framework from the ones below. Hopefully this posts helps to bring to light the different options we have at the moment within the WordPress community. 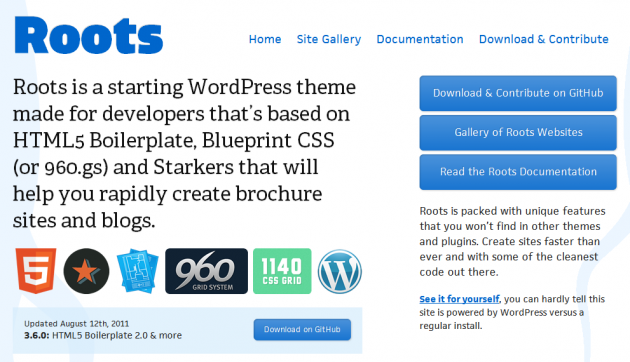 Roots is a starting WordPress theme made for developers that’s based on HTML5 Boilerplate, Blueprint CSS (or 960.gs) and Starkers that will help you rapidly create brochure sites and blogs. 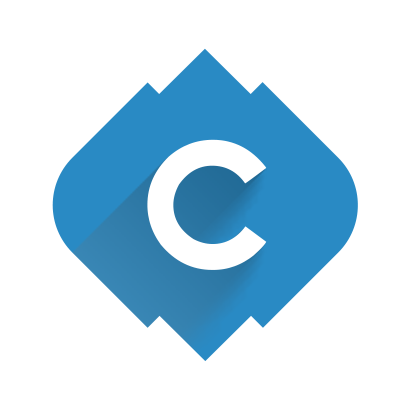 It has a bunch of excellent tweaks to WordPress, plus support for the best CSS frameworks including Foundation and 1140 Grid. This is a solid theme framework that is constantly updated and used by many developers, you cannot go wrong with it. Here are some websites developed with Roots. It is extremely easy to create your blog, CMS, brochure and any other kind of sites with Reverie. You can see some samples on ZURB and how they make these prototypes. Did I just mentioned Reverie works well with bbPress 2.0, even without styling? Reverie Framework inherits all the cool features from Foundation, and packs with several other interesting features to optimize the experience for WordPress and HTML5. Including customized output for WordPress menus and caption. You can view the features list by scrolling down. 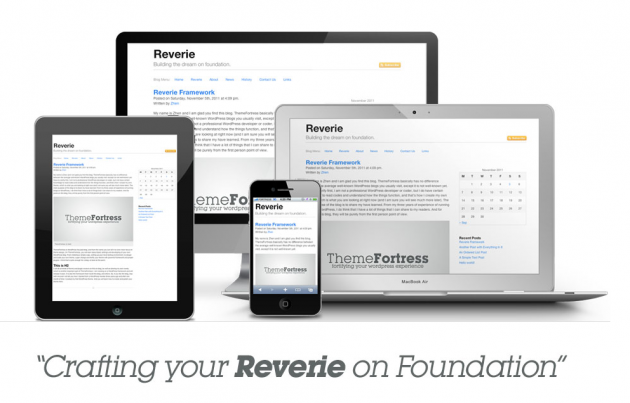 Reverie utilizes Foundation’s grid to implement layouts. It is quite easy to start building your own layouts (like this page). You can read Foundation’s documentation for how to implement these cool features. As a neat-freak designer, it’s sometimes intimidating and frustrating looking at a WordPress theme framework that’s jam-packed with unnecessary extras and bloated code. This doesn’t include your common templates such as comments.php etc, it’s the bare-minimum, allowing you to start from ground-zero and build a perfect website – keeping organisation and cleanliness in mind. Derived from Elliot Jay Stocks’ Starkers Theme and the 1140 CSS Grid. 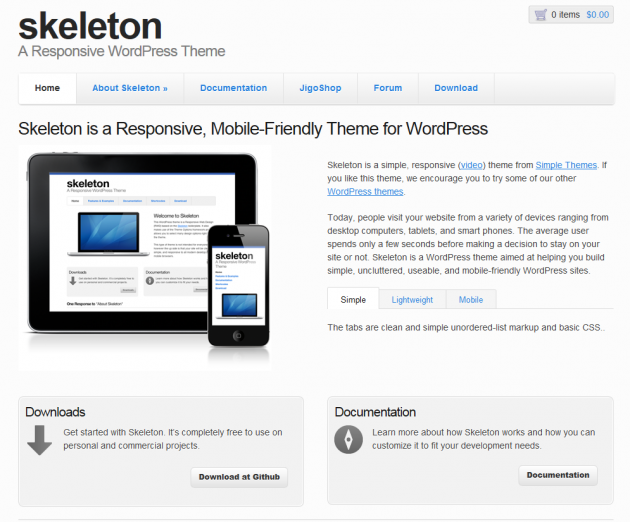 Skeleton is a simple, responsive theme from Simple Themes. It has in-built templates for Jigoshop and bbPress and is based on the Skeleton boilerplate. Customizing Skeleton can be achieved with the Theme Options panel under Appearance → Theme Options. 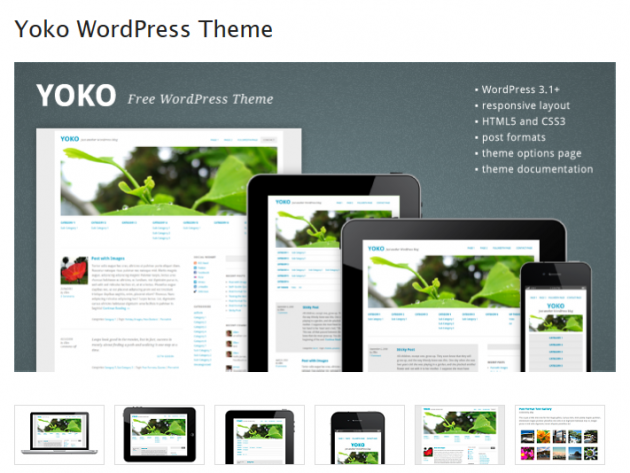 The theme options panel uses the Theme Options Framework by WP Theming. Advanced users can customize the options.php using the documentation found on their site. Whiteboard Framework has been helping WordPress developers cut back on their development time and improve their WordPress powered websites since 2008. 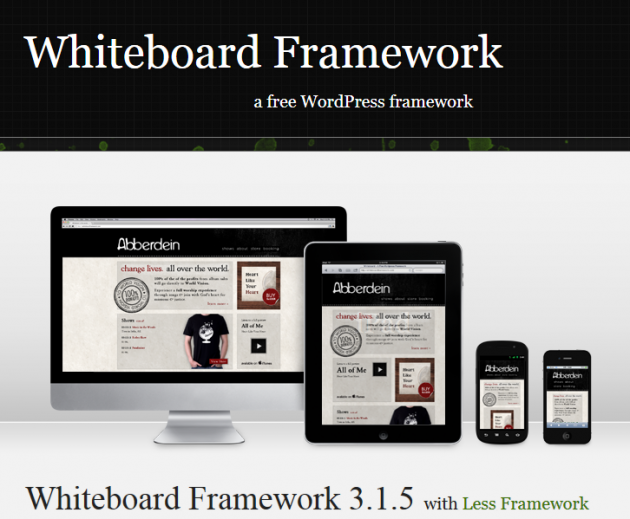 Whiteboard framework for WordPress was developed to speed up the process of developing a WordPress theme. Whiteboard does so by eliminating the time spent on code common to all WordPress themes and includes non-intrusive code that improves the overall WordPress theme in many ways – including SEO, speed, usability, and mobile support. Designing for multiple devices is a tough task. Right off the bat, you need a flexible and solid starting point. The Responsive version of Bones is that starting point. With a stylesheet setup for media queries and a Mobile First approach, you’ll already be ahead of the curve. And if you haven’t got enough yet, here are some more non-WordPress CSS frameworks worth looking into. Know of any more responsive frameworks for WordPress? Let us know in the comments section below. Thanks Zhen, how is Reverie different from Foundation for WordPress? Hello Jean. As far as I know, they both inherit all the features from Foundation while Reverie goes a bit further by implementing some other cool stuffs that are also created by ZURB team including the Sub Navs (http://www.zurb.com/blog_uploads/0000/0597/index.html). I also fixed a few bugs regarding image responsive. Thanks for the info, I’ll be sure to try it out then and maybe include it above. And thank you for your contribution to the WordPress community via this theme! As I mentioned to Drew, maybe you two might consider collaborating and joining together your projects, as they are so similar, and take the best features from both. Really appreciate you mentioning me in this post! Means a lot! I created Foundation, for WordPress, solely out of the fact that it offers designers and developers alike the chance to start from scratch, keeping in mind some of the WP essentials. Not only that, the framework gives you the functionality to customise your slider through the back-end of WordPress. I have created a mobile responsive theme off this framework, and seeing that most people seem to want this, I’ll be creating a branch very soon for some to reference. So make sure all of you who are interested check back soon! Welcome and looking forward to having a look at the theme you created. Would be nice if you and Zhen considered collaborating and create one single version of Foundation for WordPress, incorporating the best features from both. Just an idea. Still from the above list I would prefer to use yoko or starker for any theme that I might develop for any of my personal project as they have 1100+ width. So, if you are going to responsive then it is better to give more impressive look on big screens. Thanks again for such a great article. Welcome Saqib, at the moment people are still getting used to the new idea of responsive design. The big brands and blogs are all going responsive, however it will take some time for the smaller clients to start realising the benefits of such designs. I definitely recommend you try it out for some personal projects, as it won’t be long before you’ll be getting clients asking for responsive conversions. Of course there is also more work for the designer, as he has to design 4 variations, but the good designers will appreciate this new technology and jump on the bandwagon too. As for frameworks that are not yet responsive but provide lots of WP functionality, I recommend Genesis, Hybrid by Justin Tadlock, and of course the original Starkers theme. Cool, let us know if you publish Bootsrap responsive! I don’t know why I would use all these frameworks. Most of them have a lot of code I won’t need. It often gives me the feeling I’m loosing control about theme developing. I develop using the Roots Dev Theme (a stripped down version by myself). That’s how I make my themes (responsive and non responsive). Hi Pieter, I agree with you, there are multiple approaches one can take when designing a theme. Of course your approach gives you the most control, for people who would like to have something more substantial to start off with, the frameworks above are ideal. Then there are others who would opt for going further and using something like Genesis, possibly modified through a child theme. I think it’s great to have so many options, and can help in the learning process. For those who are starting out, I’d recommend downloading one of the more beefed-up frameworks to have a reference point, but then try to build their own thing from something like Roots. Thanks for sharing your approach Pieter! You’re welcome. To be correct (since my previous post can be misinterpreted): I don’t develop the Roots theme (http://www.rootstheme.com/), I just created a stripped down fork of it for my own development. The problem with a lot of frameworks is that you don’t know exactly how the framework is built (due to the difficult structure). It can use functions that are excessive hacks to the working of WP that may give problems in future updating or may be limiting within some time. I’ve found my thing in Roots (well… Somehow in my personal modded version). It would be cool to see a comparison between (some of) the frameworks with their functions (in a table view). That would be an even better post than this one ;). I’m reading more about Roots, I love the WP tweaks it has, I also see that it has Foundation in built. That’s really cool as I’m really digging Foundation. So Roots seems to be the right combination of WP tweaks with the layout offered by Foundation. Bones seems to be the only one on this list that uses the Mobile First approach, which is the most logical. Do any of the other themes use this approach? Bones is the only one which uses this approach Carl. You mentioned that Genesis is a good theme in a post above. I wanted to let you know that when WordPress 3.3 is launched. So will Genesis 1.8. Genesis will then be responsive by default as mentioned on the Studio Press blog. Need yorr help…Have nobody to ask..
i need to build my parent theme..I want to start building my own theme (build my parent theme…) .. ( i’m new with php) … Should i start using the Frameworks or can i start with a “starter theme”? What the different between them anyway? Last thing, can i use a Thematic framework to build my own parent thrmr so some day i can sale it..? I would use a starter theme, something like TwentyEleven would be a great theme to start modifying and learning as it is very well built. Some frameworks are more of a collection of functions you can use, while starter themes give you an html and css skeleton to modify. 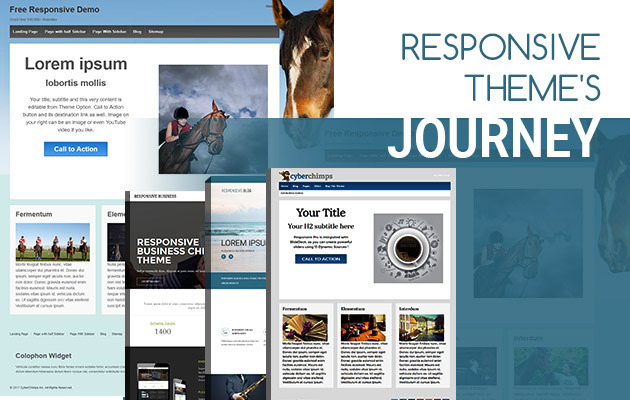 You can use Thematic to build your own custom parent theme, however if you want to build a theme that can be automatically updated when new versions of Thematic are released, you would need to make a child theme. very informative article.. thank you so much for sharing this. looking for a wordpress solution to build a website where anyone (logged in) can post anything, and I would like to be able to manage any object posted (text/image/audio/video).